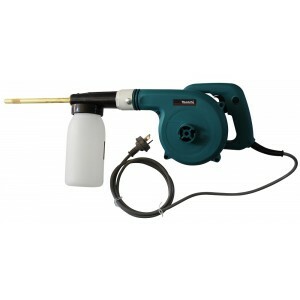 B&G Bulb Duster is a heavy duty precision dust and fine granular applicator. Heavy duty construction and quality will assure many, many years of professional operation. This B&G Bulb Duster has point precision dust delivery, and the ability to deliver fine granular baits (not all dusters are both dust and fine granular delivery capable). 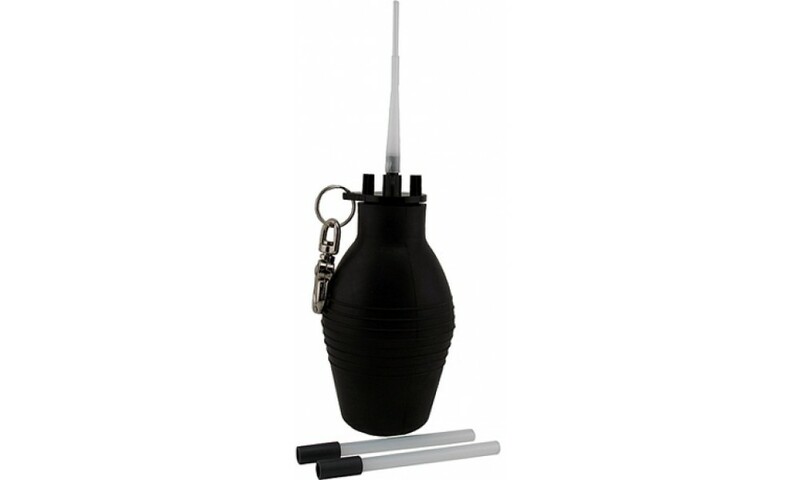 This B&G Bulb Duster fits any service kit and attaches to your belt or to the B&G IPM Bag. 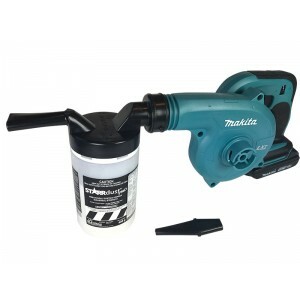 It holds about 1 cup of dust or granules and has a cap to seal the duster when not in use. The B&G Bulb Duster is made of natural rubber for maximum flexibility and long life along with featuring a 'No Gasket' seal. The plastic extension tubes provide safe crack-and-crevice application around electrical outlets, and one extension can be used as a siphon tube in the bulb when applying granules. This B&G Bulb Duster has the heavy duty construction and quality that B&G is known for. 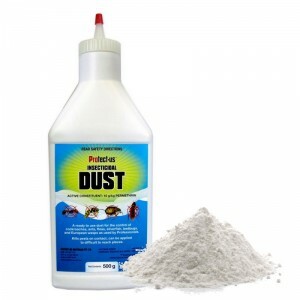 This B&G Bulb Duster has superior dust delivery, plus the ability to deliver fine granular baits (which many competing dusters are not able to do). The all plastic tips allow for "no worry" application around electrical outlets and equipment. The B&G Bulb Duster comes with two extra plastic extension tips for hard to reach areas, plus a belt-clip. Tip: When using any type of bulb duster, only fill the duster half-full with dust or fine granules. This will make dusting so much easier. 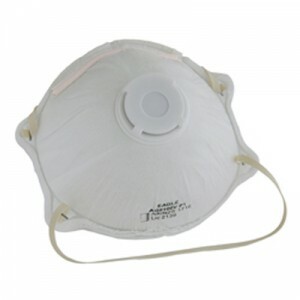 Application: Can be used for both dusts or fine granules. Superior dust delivery. Ability to deliver granular baits. TIP 1: Just squeeze gently, like "puff", an equal amount of air and dust will make a thin film of dust that insects will walk through and thus you achieve control when the insect licks clean his legs and feet. TIP 2: Place a small rock or marble in the containner with the dust. During application you shak gently side to side to break up any dust clumps and make your application smoother. The B&G Bulb Duster is a helpful tool in getting a thorough, even spread of dust. This B&G Bulb Dusteris easy to use and helpful when treating hard-to-reach cracks and crevices. 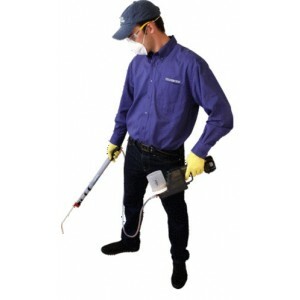 Expect nothing but accuracy and sufficient spreading when using this insecticide B&G Bulb Duster. This B&G Bulb Dusterdoes not come loaded with dust. 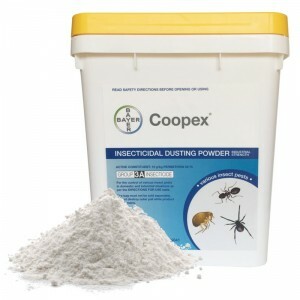 You may purchase your insecticide dust seperately. 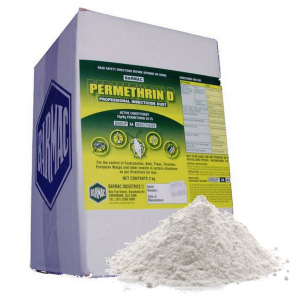 Recommended for use with products such as: Permethrin D Professional Dust , Ficam Dust, and Coopex Dust. Tip 3: Fill the B&G Bulb Duster half way which allows a better dust flow.